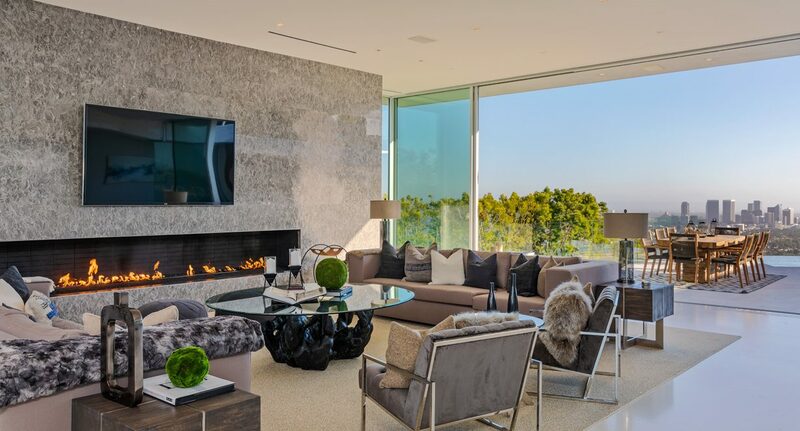 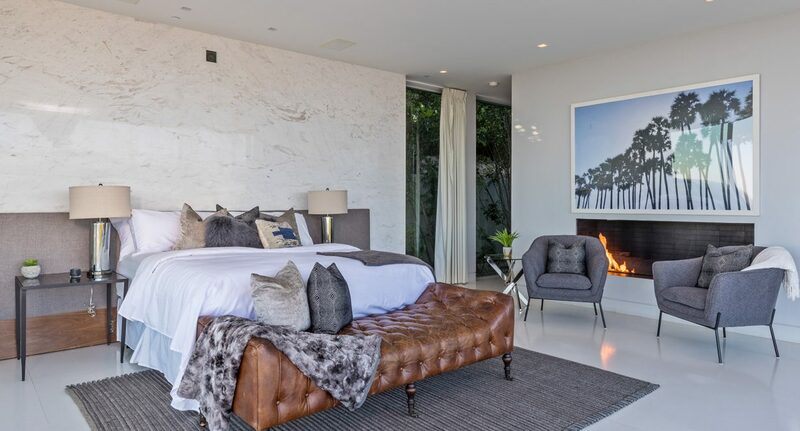 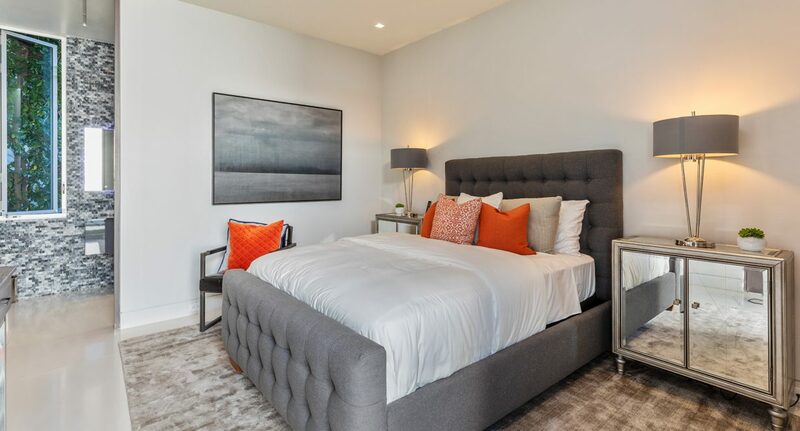 Located in the “Bird Streets” just five minutes from Sunset Plaza and Beverly Hills, this stunning contemporary home boasts jetliner views and 8,000 sq.ft of sophisticated living space. 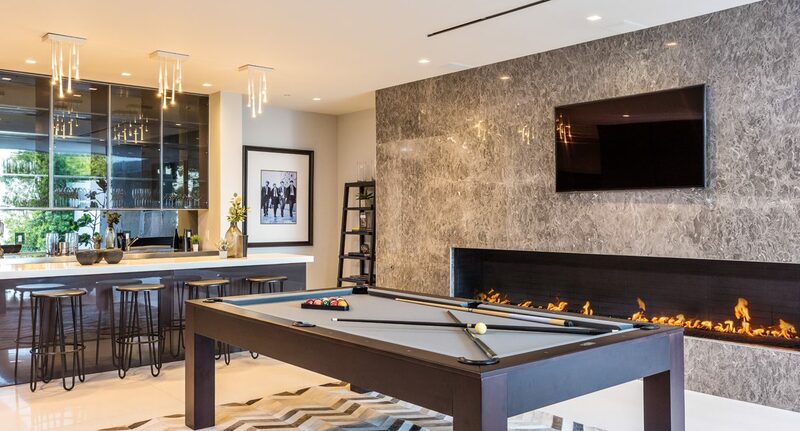 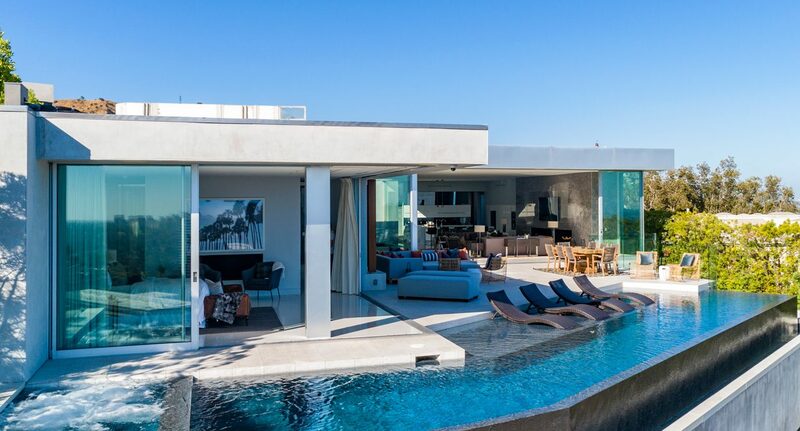 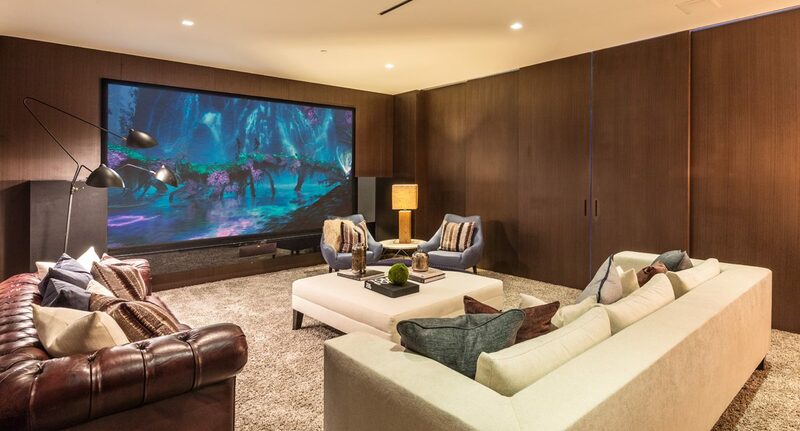 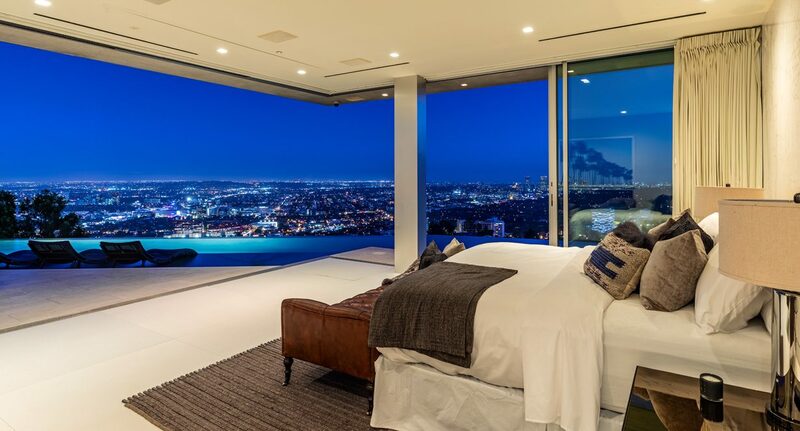 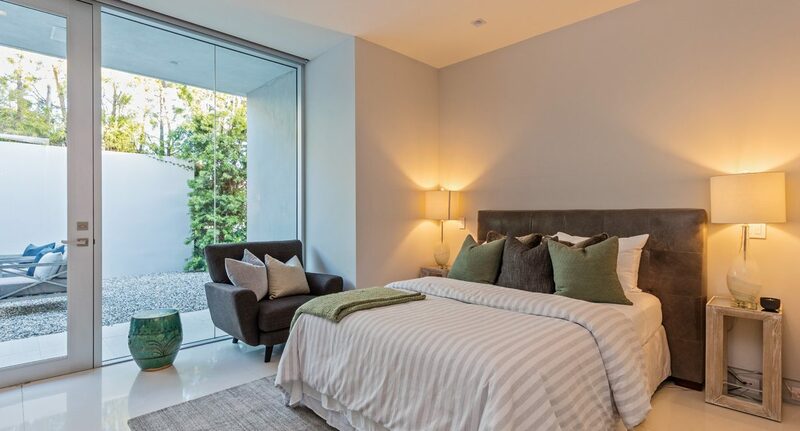 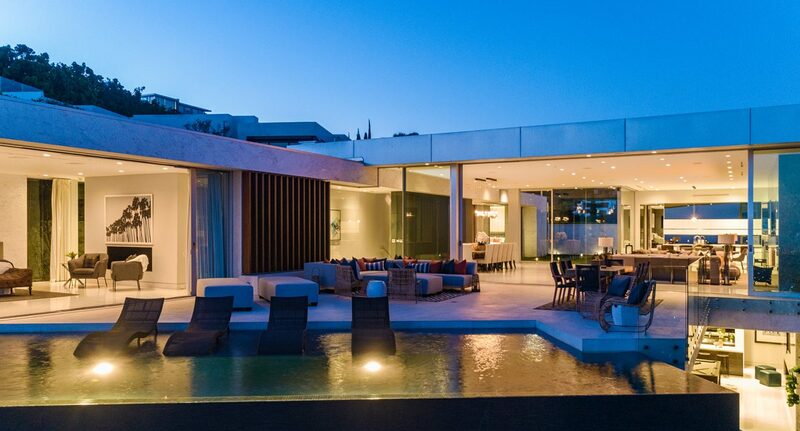 With (5) bedrooms, movie theater, garage parking for (6) cars, and walls of glass that open seamlessly to an infinity pool that’s perfect for entertaining, this is the ultimate home in one of LA’s most sought after areas. 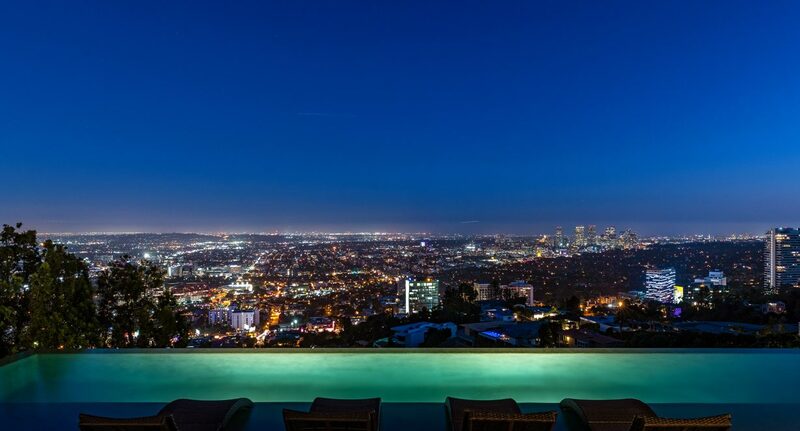 1423 Tanager Way from Berlyn Media on Vimeo.